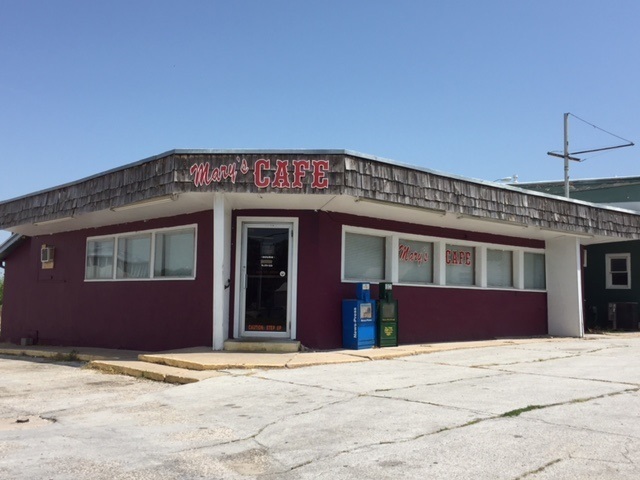 Mary&apos;s Cafe has been around for a long time! Location is established & a favorite in the area-lots of regulars! Instant cashflow & customers. Only the business, contents and equipment are included (no real estate). Won Nebraska&apos;s top 10 chicken restaurants!!! Equipment, furniture, and fixtures lists are available. Financial info is available with confidentiality agreement. The food is hearty and hometown -This tradition can be yours. Rent $500/mo current (2/D/JP) 21223- 600 Price lowered from $97, 500!